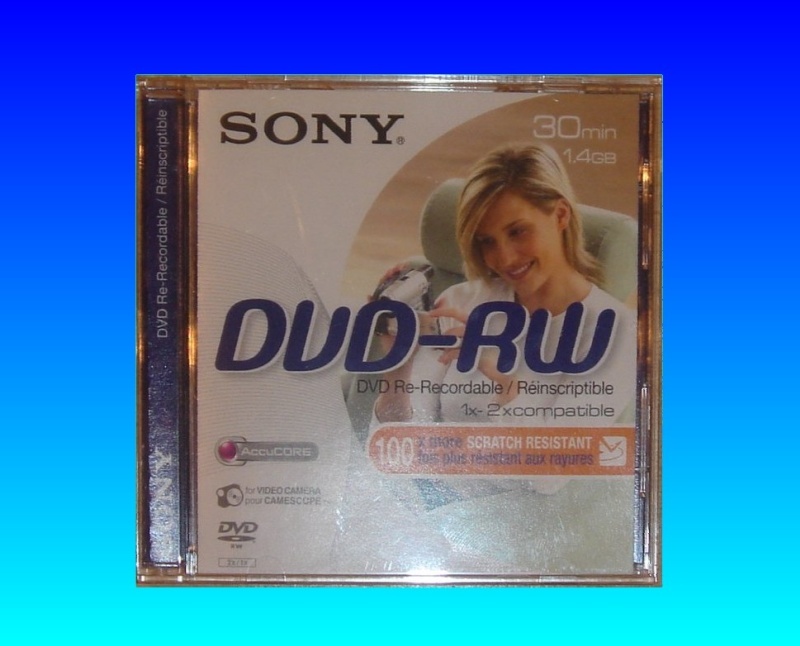 I had a Sony mini DVD-RW 8cm 1.4GB disk with C:13:02 error message when finalising the disc. Thank you very much for the work. If I have problems with corrupted DVDs in the future, I will definitely get in touch with you ! Thanks again and best regards. If you need a Sony C:13:02 error DVD-RW service, then contact our friendly company. I had a Sony mini DVD-RW 8cm 1.4GB disk with C:13:02 error message when finalising the disc. Thank you very much for the work. If I have problems with corrupted DVDs in the future, I will definitely get in touch with you ! Thanks again and best regards..